Kate is a registered psychologist with a Masters degree in clinical psychology. She has worked with children, adults, and families within private and community settings addressing a broad range of concerns including: anxiety, depression, sleep disorders, self-esteem, trauma, grief and loss, and personality disorders. 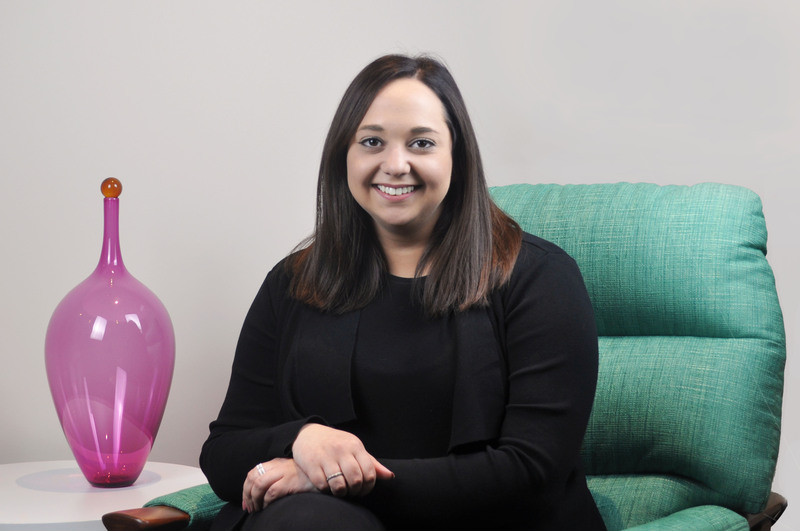 Kate adopts an evidence-based approach when working with clients, utilising Cognitive Behavioural Therapy, Acceptance and Commitment Therapy, and psychodynamic theory. Kate strives to create a warm and open space to gain a rich understanding of the client, explore their concerns, and manage any distress they may be experiencing. She favours a collaborative approach, establishing goals that reflect the client’s values and utilises their strengths.